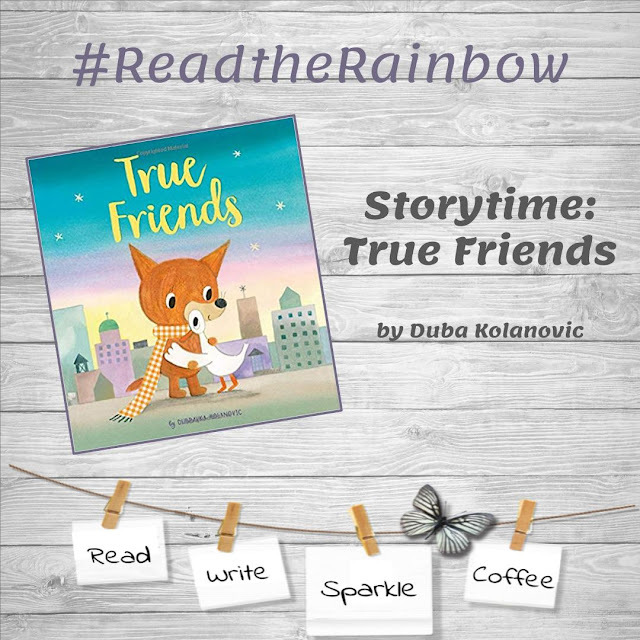 True Friends by Duba Kolanovic is a beautiful journey between unlikely friends of a fox and a goose. The goose has been left behind as his flock has gone South for the winter and fox becomes his BFF (best fox friend) lending a hand to getting him reunited. A story about discovering true friendship and helping others. 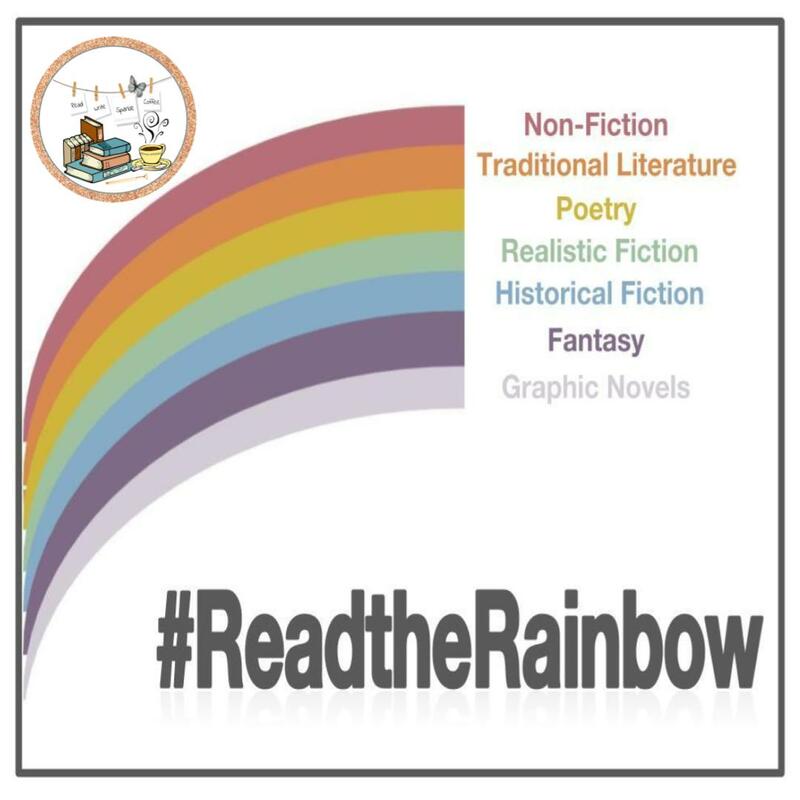 I really like how the book includes discussion and comprehension questions at the end to lead a conversation after the story is told. In addition, the author shares two activities: writing postcards home and making a Fox or Goose bookmark. From the publisher: When Fox meets a goose who has been left by her flock, he decides to help her catch up with her migrating friends. Fox and Goose go on an epic journey through the city and across the sea, to return Goose to her flock. Once the chase is over, Goose realizes how much fun she's had with her new friend. Sweet animal characters and stunning watercolor artwork combine for an endearing story. 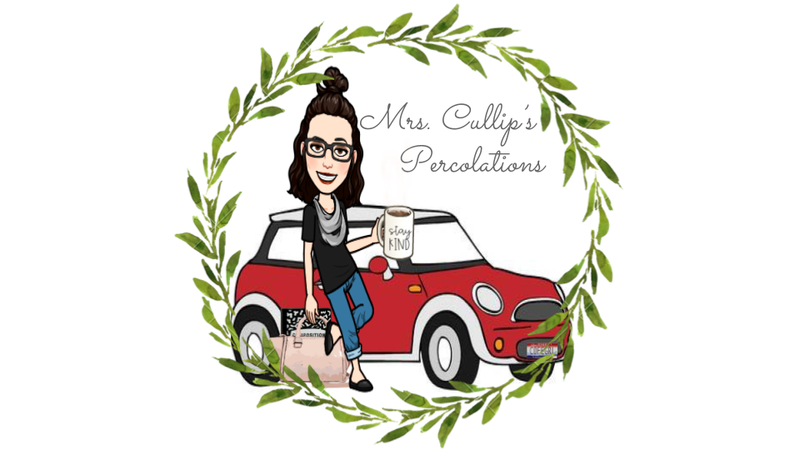 I have a rating system I use for those books I have read and reviewed on my blog, you may check it out here. I have given this book four coffee cups, cool beans!